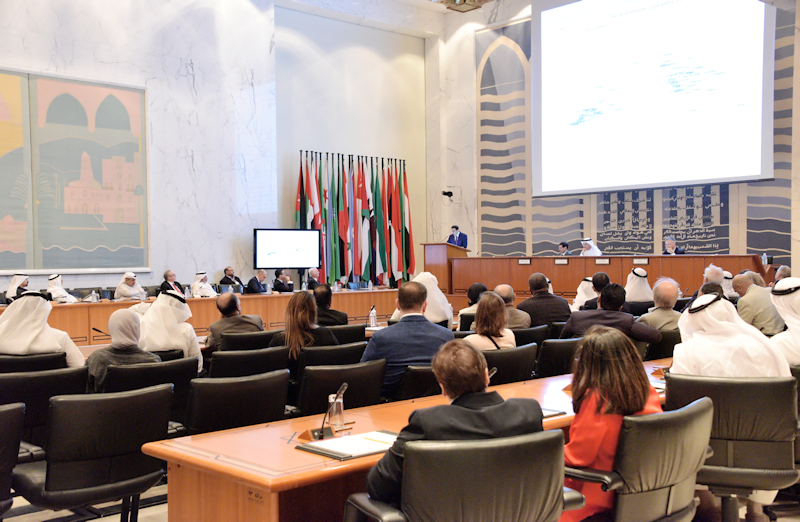 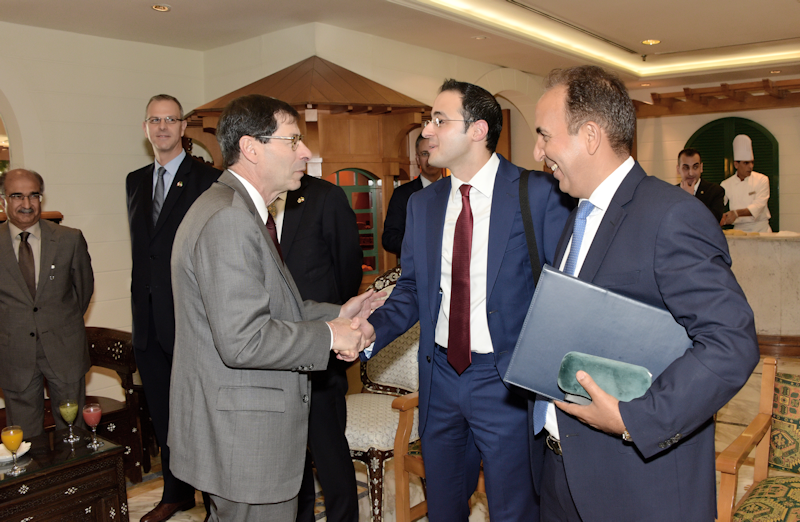 Dr. Kamiar Mohaddes gave a talk at a high-level symposium on "The World Economic Outlook, Implications for Kuwait and the Middle East and North Africa Region" on Monday November 12, 2018 at the IMF Middle East Center for Economics and Finance (CEF) and the Arab Fund for Economic and Social Development (AFESD) in Kuwait. 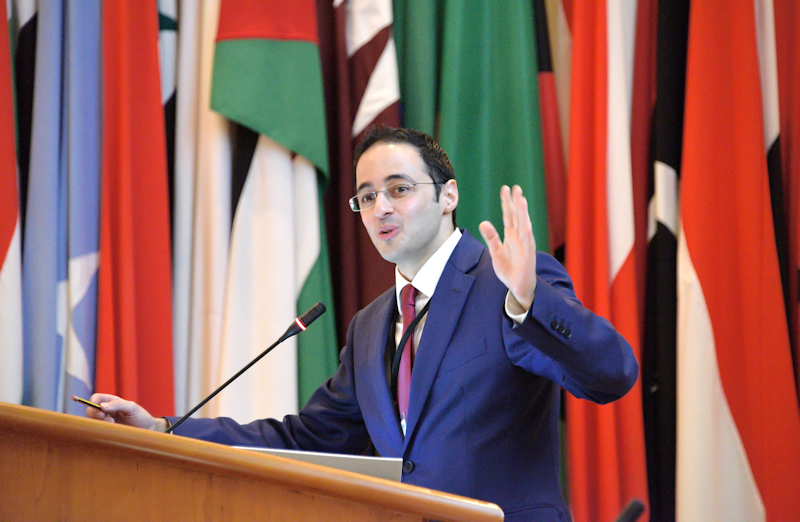 Dr. Mohaddes's talk was entitled "Volatility and Macroeconomic Policy in the Middle East and North Africa Region". 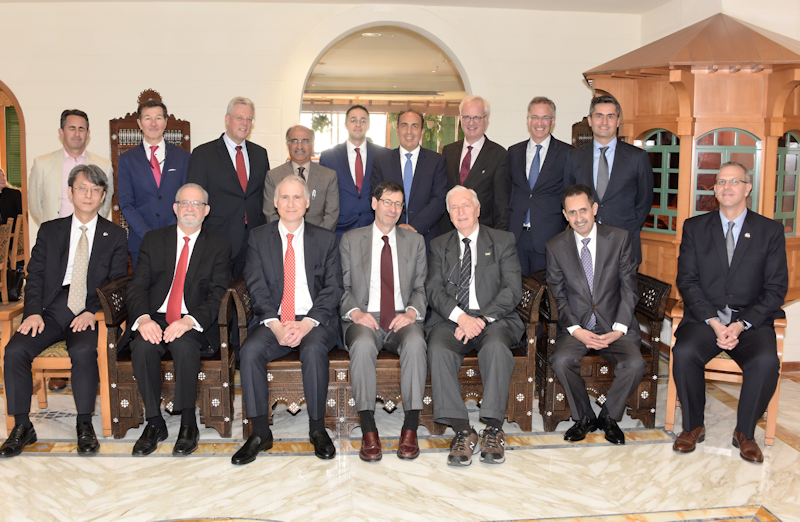 The panel discussion was chaired and moderated by His Excellency Yousef Al-Ebraheem (Economic Advisor at Al-Diwan Al-Amiri) and the panelists were Maurice Obstfeld (International Monetary Fund’s Economic Counsellor and Research Department Director), Kamiar Mohaddes (University of Cambridge), and Christopher Payne (Economic Advisor to the Governor at the Dubai International Financial Center).